As a Registered Nurse, Linda has over twenty years experience with a diverse history. Accident and Emergency, Intensive Care, Air Force, Victoria Police and even remote Western Australia working within Indigenous communities. Her career has proven to be challenging and equally rewarding. Linda graduated from Monash University (Gippsland) in 1994 and completed a postgraduate qualification in Critical Care (Monash University Peninsula campus) in 2008. 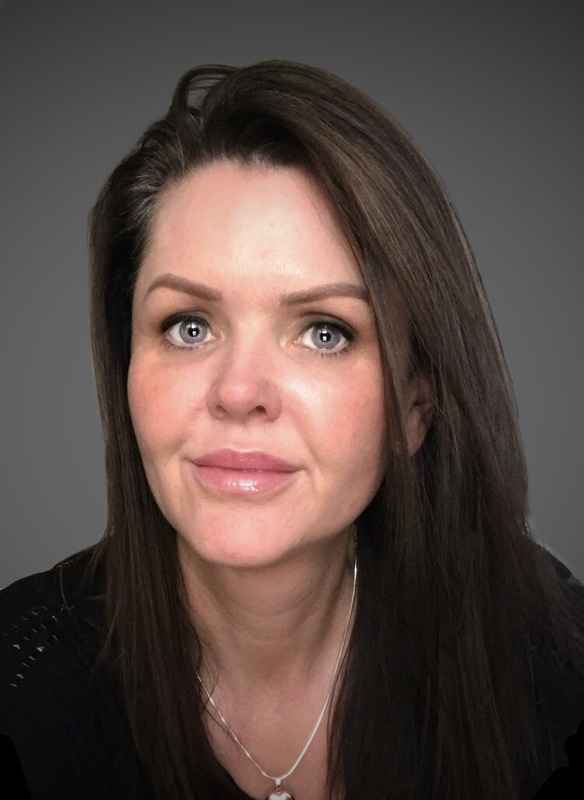 After a strong fascination in the cosmetic industry Linda continued further studies in cosmetic nursing where she is now establishing herself. She is passionate with assisting others and helping them achieve their aesthetic goals. Her career has paved an excellent platform as a clinician, however, her heart primarily belongs to helping others reach their potential.